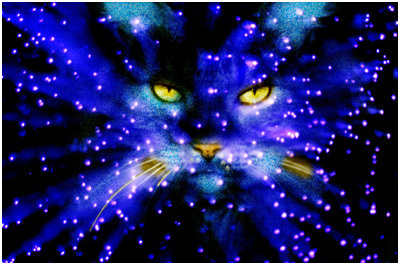 Hi I'm NightShard of Riverclan! meet my warrior cat, Swiftleap!! Ello, Peeps of Warrior Cat Creator! Warrior Cats Creator » Joining the Community » New Here?